Naby Keita has been asked about speculation over a Liverpool move for Timo Werner, acknowledging that he would ask his old team-mate to join if he leaves RB Leipzig. 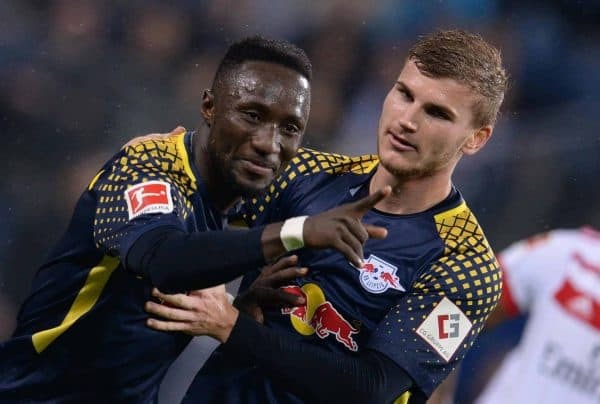 Keita and Werner played alongside each other for two seasons at the Red Bull Arena, joining in the same summer and proving influential in Leipzig’s second-placed finish in the Bundesliga in 2016/17. But while Keita agreed a deal to join the Reds in 2017, eventually moving to Anfield a year later, speculation has continued over Werner’s next club. The 22-year-old has delayed a decision over his future but it is widely expected that he will depart Leipzig in the summer, with Liverpool among the clubs touted as a possible destination. It can be argued that the Reds are still short one top-class attacking option, and with the likes of Daniel Sturridge and Divock Origi due to leave at the end of the season, Jurgen Klopp could require reinforcements. The manager has faith in 18-year-old Rhian Brewster, but it could be that he and the versatile Werner both fit into Klopp’s plans. If that is the case, Keita has vowed to convince the Germany international he should link up with him on Merseyside, with ESPN relaying quotes from an interview with Sport Bild. “We played really well together at Leipzig, and he was one of my best mates,” Keita explained. 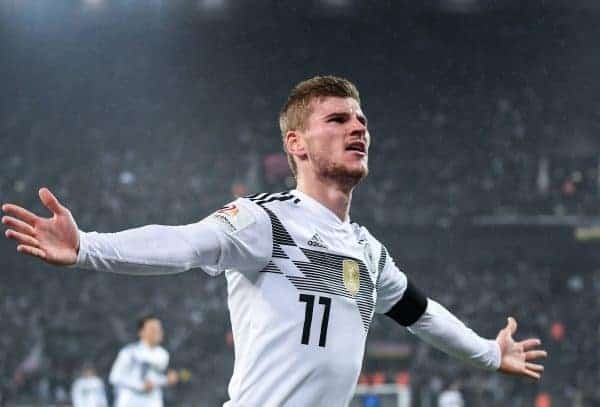 Werner could feasibly join Sadio Mane in Klopp’s attack in the future, and the 26-year-old echoed these sentiments. 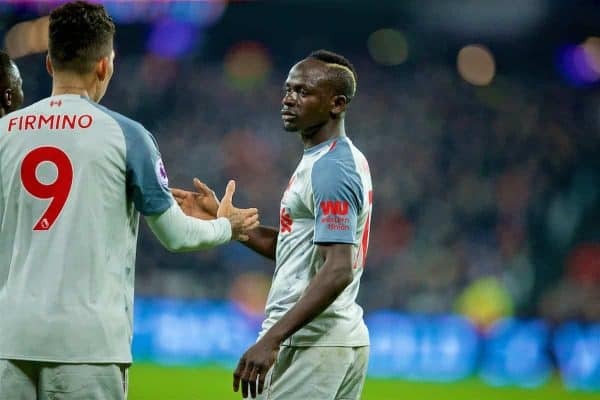 Mane revealed that Werner caught his eye while watching Leipzig games last season to follow Keita’s progress, and even suggested a spate of red cards for his future team-mate allowed him to focus more on others. “I’d advise him to join Liverpool. I like his style of play. Very forceful, good finish, always giving it 100 percent,” he said. “If he wants to join us, we’d welcome him to our team. “When it was clear that Naby would join us, I often watched Leipzig matches. “But to be honest: it was dreadful for me at the start. Naby saw quite a few red cards. “I then asked Kevin Kampl, my friend from our time at RB Salzburg, why Naby always got sent off. He didn’t know. Of course, it comes as no surprise that Keita would be interested in playing with Werner again, and this is no indication of whether the forward would join Liverpool or that they will make an approach. But with Keita eager to reform his partnership with his “best friend,” it is possible that the feeling is reciprocated, and this could play a role when Werner makes a decision. However, if Klopp opts for a move for his compatriot, it is clear he will have the backing of Keita and Mane.